We want you to be thrilled with our service. Frankly, we want to care for your lawn forever. If our work is not excellent, we will redo the item in question for free. Nothing is more important to us than your complete satisfaction. 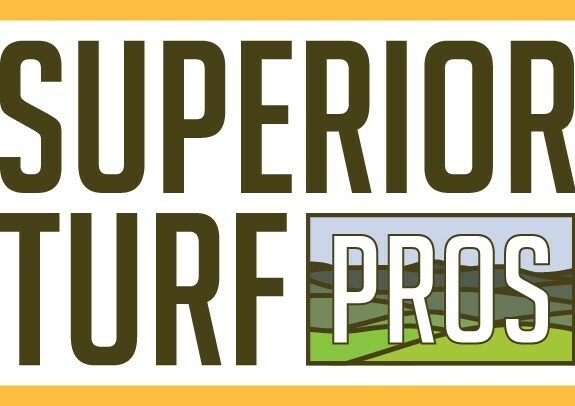 Homeowners will save time, eliminate worry and frustration by choosing Superior Turf Pros because we set your lawn care needs on autopilot.